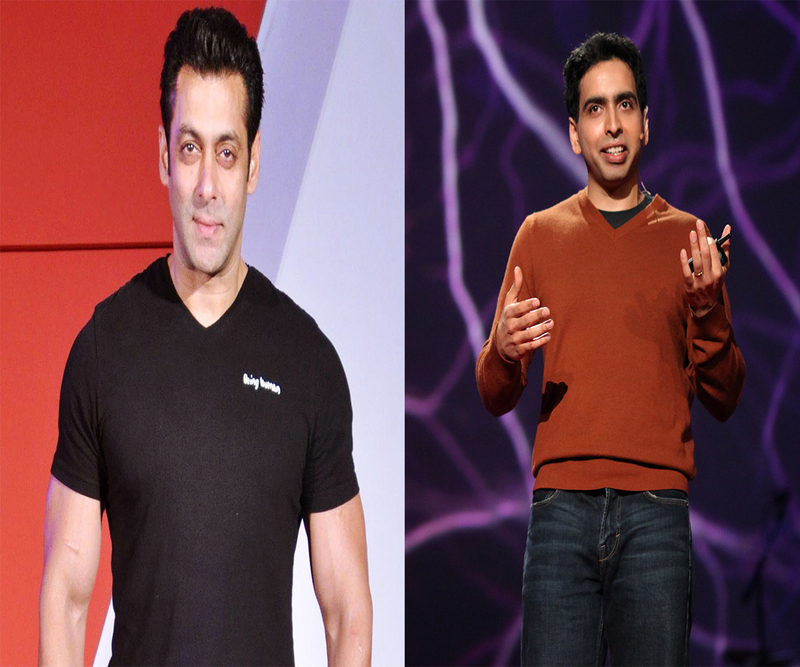 This story started last year, when numerous of Startup’s were arising and Growing Up & Up. 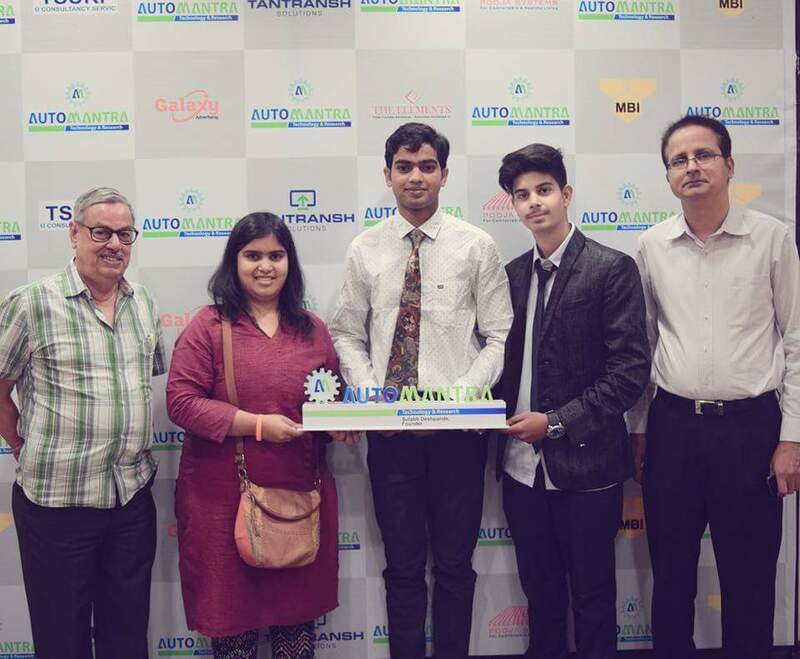 One fearsome startup emerged called “AUTOMANTRA Technology & Research” an automation startup’s for innovators started in 2016 with dynamic ideas and almighty strengths, to have a Stand in INDIAN market to deliver goods in field of AUTOMATION. It was started by collage passed out students Mr. Sulabh Deshpande, Mr. Soumya Tiwari and their super energetic team. 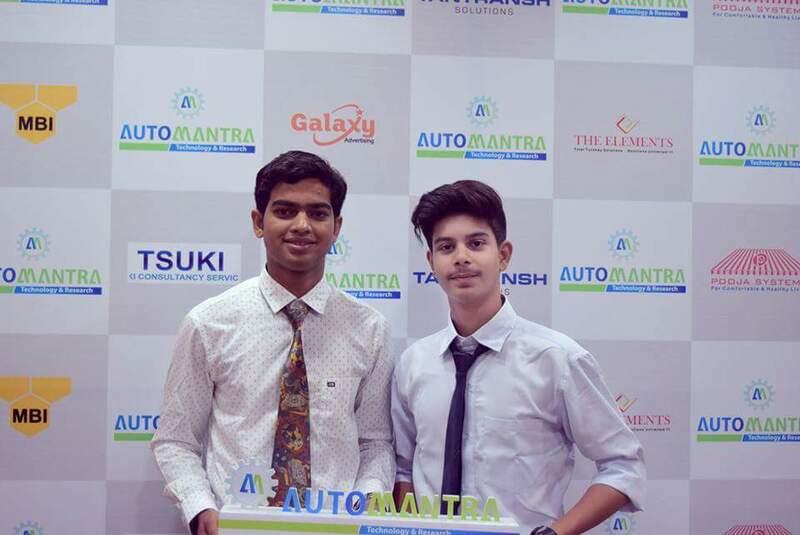 “AutoMantra” word an integration of Auto and Mantra, Auto is from Automation and Mantra means words in Sanskrit believed by practitioners to have psychological and spiritual powers that provides unbelievable power to overcome every challenges. Started in 2016 but the earmark and it was initiated inwardly from last many years. Their vision is to create our youth a very vigor in innovations and creating a research environment. 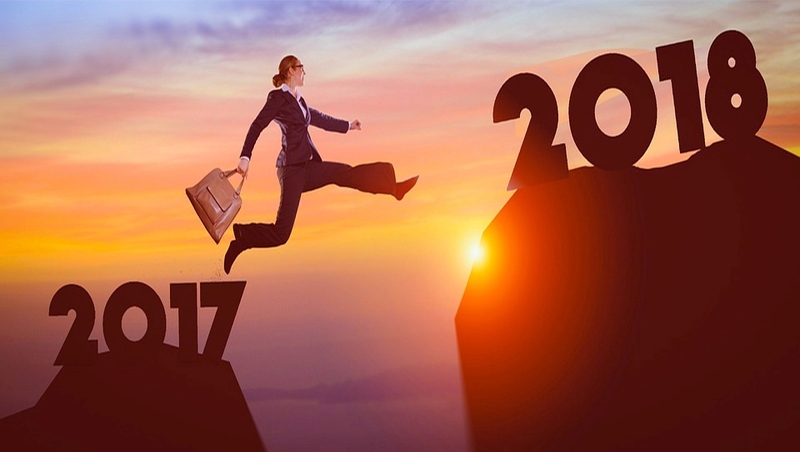 That’s the ardor opportunity they found and they started firm with many challenges, as they know there are many resistance came on the floor where some drastic Initiative happens with full of positiveness. They majorly work for the youth’s, connecting them, aware them, showing the future thought the ideas, mind blowing innovation and the dynamic entrepreneurs. It’s not with one but with most of the entrepreneurs when they start working actually there is a many frustration, negativity and fear of failure stays with them, but the main thing we learned to be patience, your patience level judge your resistance your hard work towards Success, “Like no one can stop or beat you until you allow them to do so”. But they already decided to do something divergent from other common people, and they faced every challenge fearlessly and leaned many things from failures, and that made them more successful in it. One Big learning story of their great journey was like ‘Once there was a seminar organized by them on IOT (Internet of Things) and that seminar was good but response of audience was not satisfied their expectations and their team was seriously not demotivated but they feels like what to do next they were blank, negativity was knocking their head. They mainly work in the section of innovation and automation, they had done some of the innovative projects that was ordered by white collar folks, and our Services according to automation products is running on floor, people with worthy interest can join them with proud to serve the nation something big. To provide the Resources which can effectively sharpen the Mind set of our youth in a way that they also feels like – “When You can become an employer then why to become an employee”. AutoMantra is working collaboratively with 5 of the massively experienced and extraordinary computer LABS. 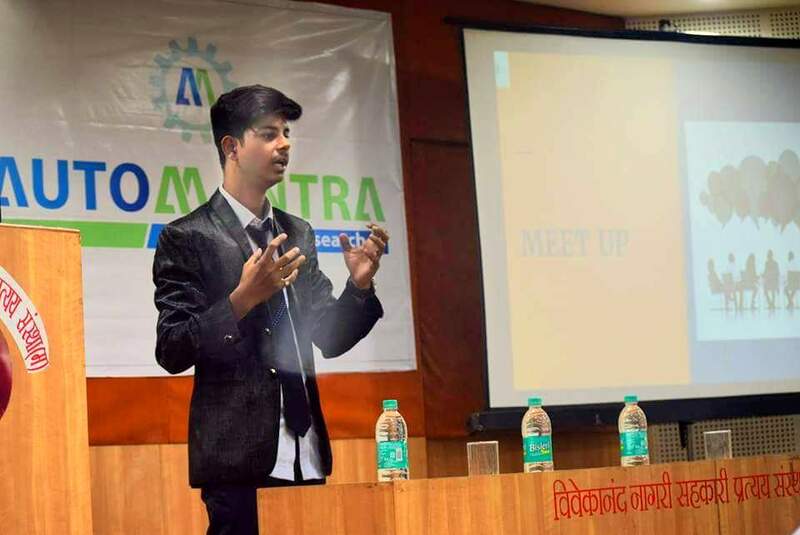 The concept of lab is for the students who have a great innovative ideas but have no place to execute it, no guide is to help them, to untangle this AutoMantra provides labs and guide to those students and making sure that it’s open for them 24*7, in a way they can actually research on their innovative ideas. Their motive is to give resources to talented students that will make easier. 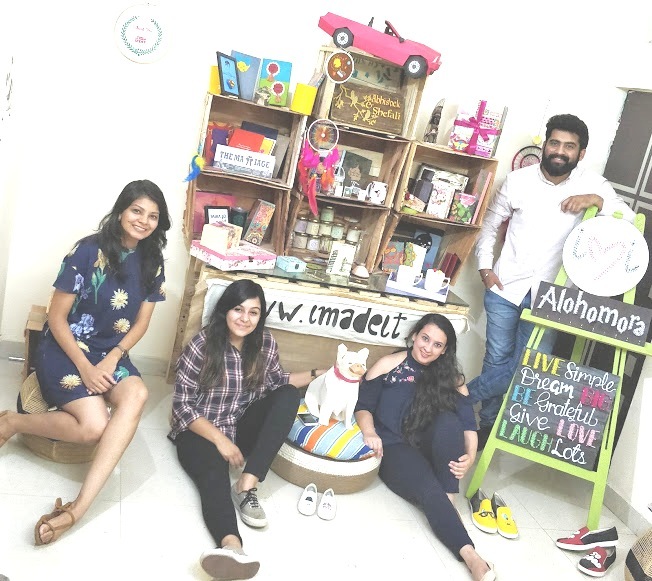 They feel very fortunate that AutoMantra has a really dynamic team & they are outstanding at their own stand, Yes you can say they are obstinacy at every level, with Stand Firm quality.